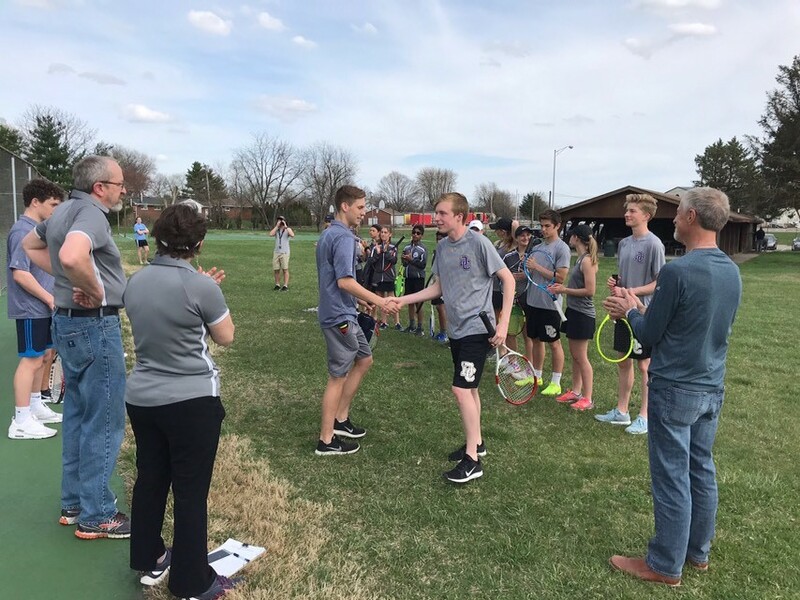 The varsity tennis team traveled to the Greene County Fairgrounds yesterday (April 11) to compete against conference rival Legacy Christian Academy. 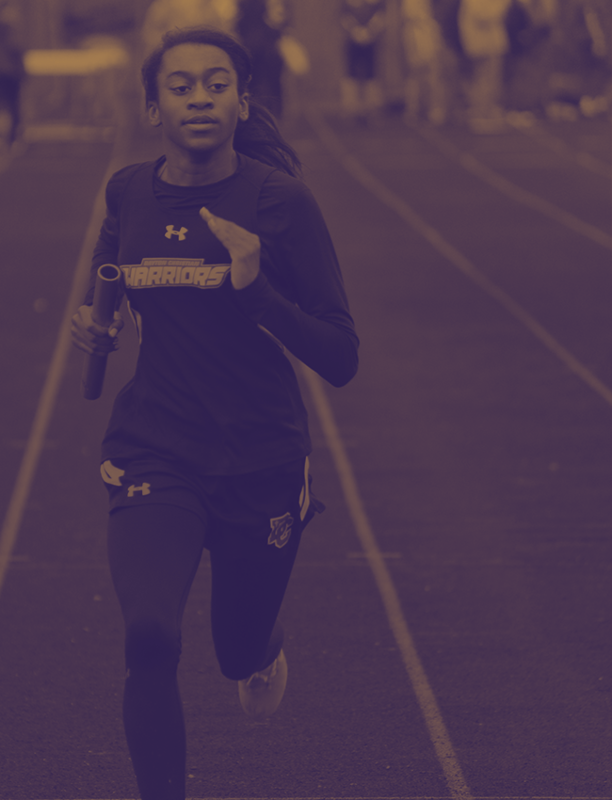 The Warriors saw a great day of competition! DC won both doubles and number 2 singles quite quickly! Alex Sims at number one singles & Nicole Keenan at number three single had to go all the way to a tie break decider to clinch a 5-0 DC victory over the LCA Knights! The Warriors are now 10-1 overall record, and are 1-1 in the MBC. The Warriors host another key conference match TODAY, April 12 at Dayton Christian vs. rival Yellow Springs. Match time is 5:00pm. 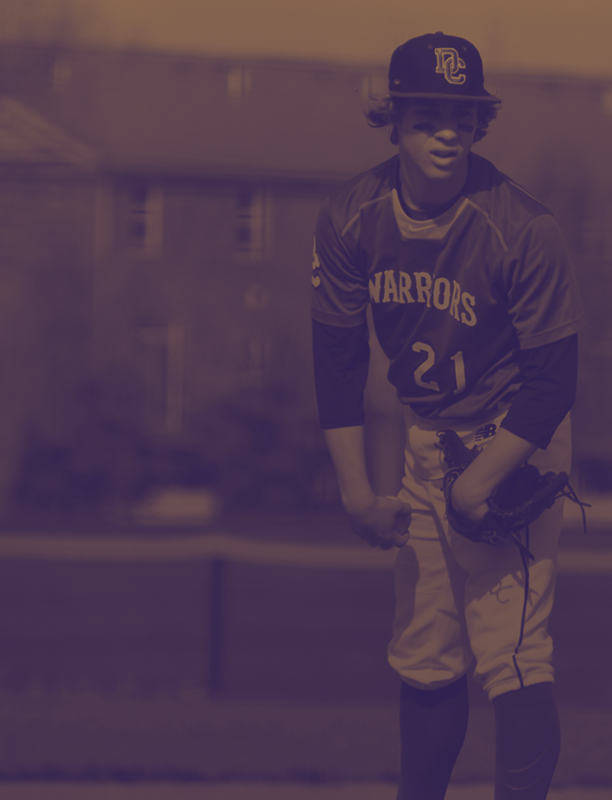 Come out and support the Warriors on their home courts today, April 12! Go Warriors!